GreenWood Design Build present a custom 2-story home w/high-end finishes thru-out. Features gourmet kitchen & Master Ensuite w/beautiful designer finishes. Upper level includes 4 bedrooms & 3 bathrooms w/spacious laundry room. Open concept plan on main level makes for easy entertaining & comfortable living! 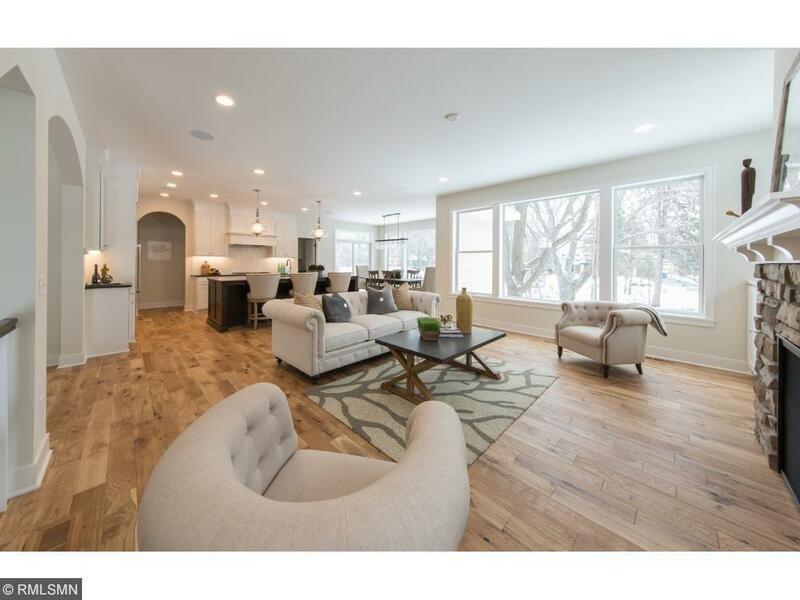 Excellent location w/easy access to trails, golf courses & downtown Mpls. Other lots available to design your own custom plan & finishes.